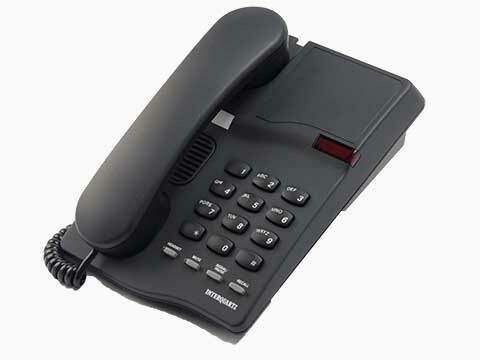 Interquartz use high quality, thick plastic when manufacturing their handsets to ensure robustness as well as the very best components and handset cords which are made of a high quality soft plastic which is less likely to end up twisted. 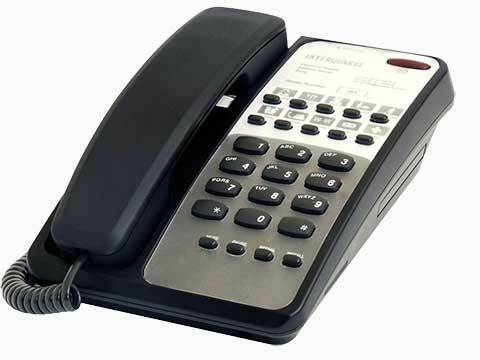 The keypad numbers are double injection moulded meaning they will never fade even with heavy usage. 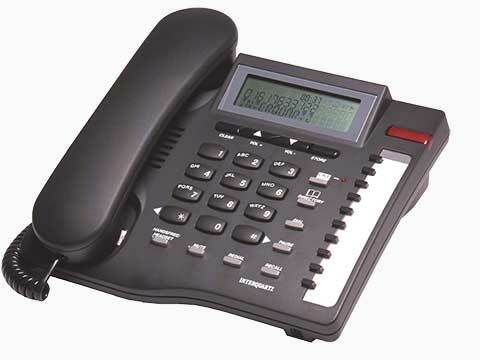 In addition the headset port on Interquartz telephones features a high quality, in-built, amplifier delivering the best possible audio, even on our most basic headset telephones and along with an inductive coupler for hearing aid users sound quality is at premium. 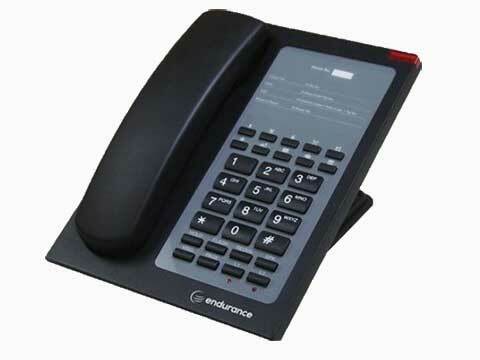 Finally silicone rubber feet help keep your Interquartz phone firmly on your desk. 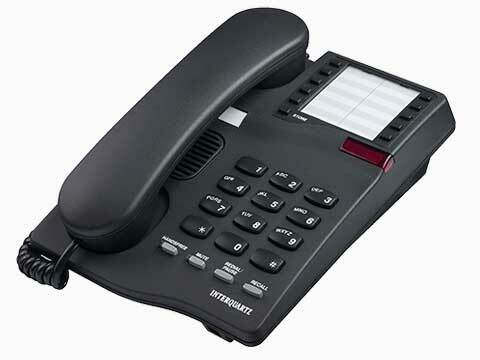 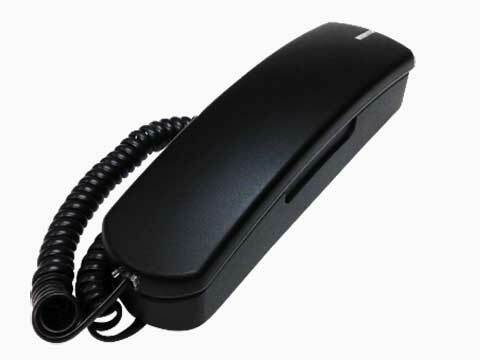 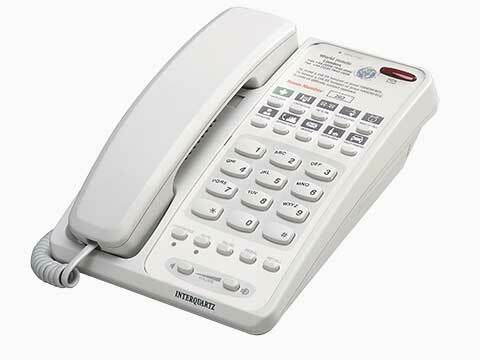 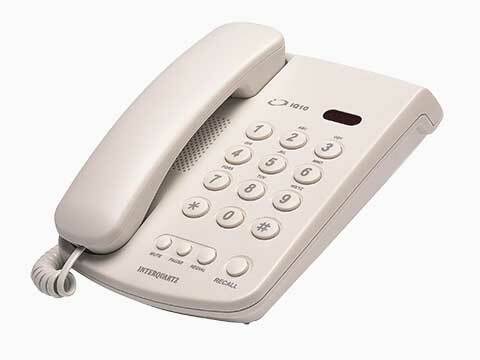 Many of the Interquartz range of telephone handsets are guaranteed for 10 years.